Save Time with Online Ordering and In-Store Pick Up! Thank you for choosing CES&R for your online printing needs. With offices located in the beautiful state of Utah, CES&R proudly serves our neighbors. No matter where you reside your online printing services order will be mailed to your front door or can be picked up in-store. We serve both business clients as well as individuals who need online printing. CES&R offers to ship to your home or business as well as in-store pickup. Once you provide your project details we will get started right away. 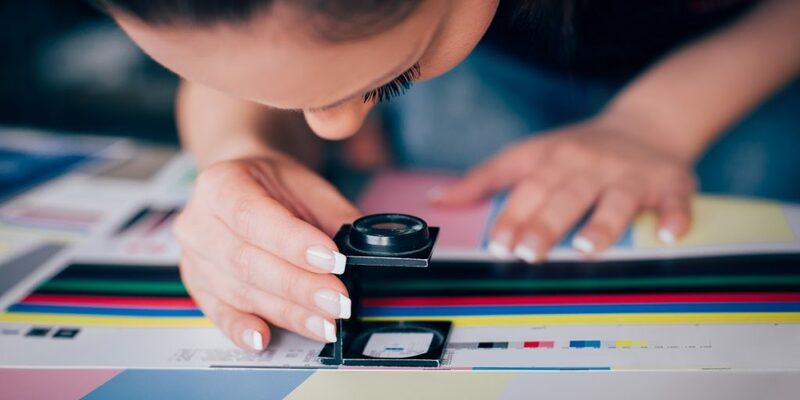 We pride ourselves on delivering unparalleled customer service due to our reputation for, quick delivery, no time-consuming reprinting - you approve the proof and reasonable prices. Click here to upload your online printing project! Click “BW” for black and white printing, or “color department” for color printing. If you have any trouble uploading a file or just have questions about available services or pricing, call one of our CES&R Printing Services representatives at 855-608-2377. We are happy to assist you with your project in any way we can.